Invest in yourself first. You don't have to "chase" the latest designer tools. Invest in yourself first. You don’t have to “chase” the latest designer tools. 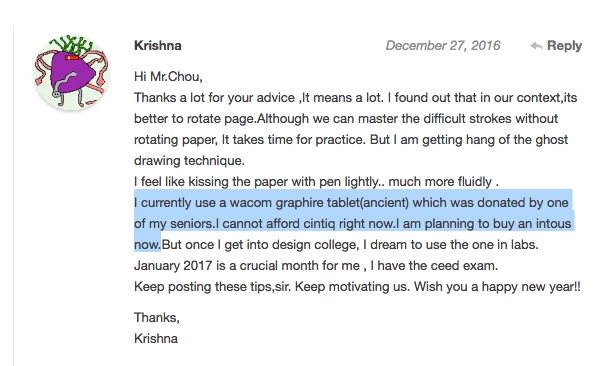 I have just received a message from Krishna who told me a senior students offer her a Graphire tablet (It’s the early generation of graphic tablet from Wacom). She doesn’t have yet the budget for a Cintiq but she’is interested in an Intuos 3. 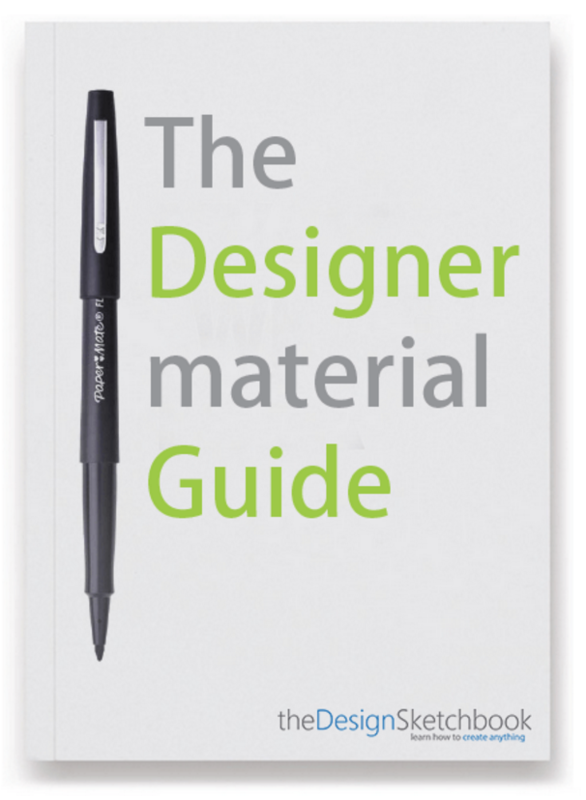 If you are a student designer like I was, in a low budget, we had to carefully spend our money on Art & Design material. My design school was private, and I already had to care of the student loan. Many of us was struggling at times, so we had to find some solutions. I would take this as a “temporary sacrifice” for something better coming. 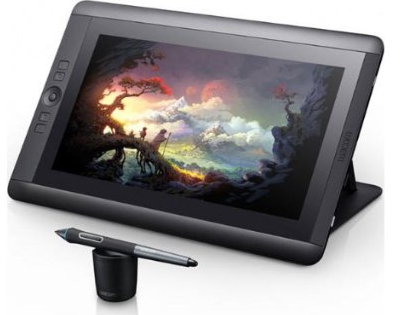 So I would not get a brand new Intuos 3, but save that money for a Cintiq – which is the screen tablet ! 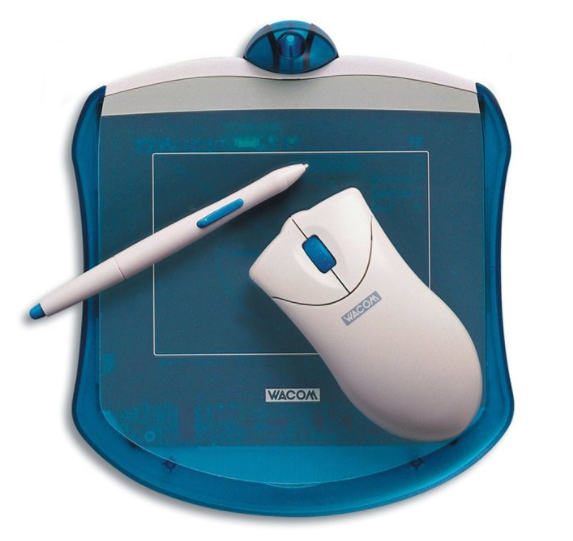 So basically, you can draw on a graphic tablet like you draw on paper. The pleasure to draw on such screen might be better than driving any Ferrari 😛 ! 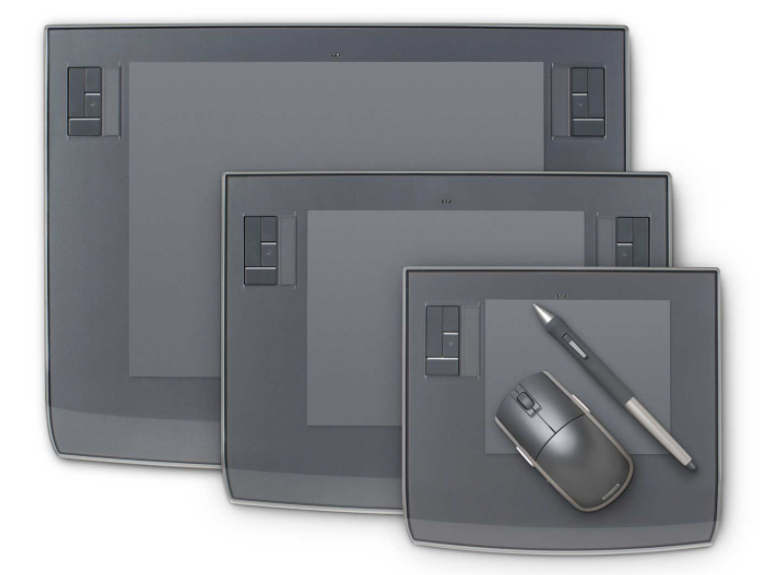 The only reason I would recommend you to upgrade to an Intuos 3 earlier is to get a bigger format. You will also appreciate the feel of the nib made of felt, the nice rubber grip of the pen but also the tilt recognition. These extra are of course great to have, but to me optional when you have a tight budget. May I suggest you start saving like the cost of a coffee per day (let’s say 1.40$ x 365days) ? 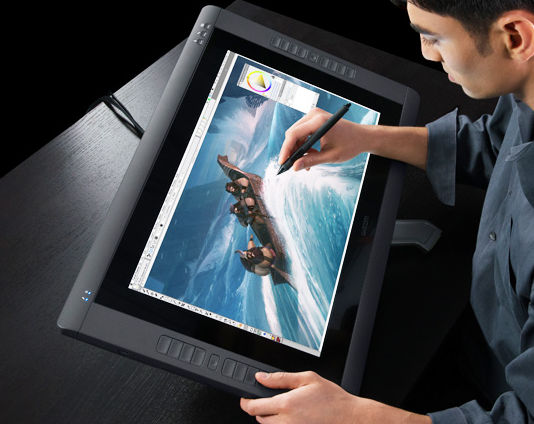 Soon you could get a brand new Cintiq ! If you are lucky, by this time, the price may have even dropped. However for a screen tablet I rather be more picky and get a new one. A screen is not eternal at all. I recommend the Wacom 22HD as you can rotate the huge screen (you can’t for above sizes except if you have an Ergotron arm). 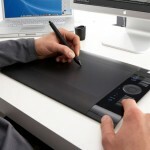 There is some alternative like the Bamboo Wacom or other brands such as HUION that are cheaper. I have never personnaly tested them. If you did, feel free to share with us in the comments ! The priority is not the material but your hand skill. If you have the budget then great ! Get the material that fit you best. Remember that what make the MOST difference is your knowledge and practice. Ok ? For example, if I would like to play violon. It doesn’t matter if I had the latest violin on the market. I would still play like “a duck” as long I havn’t learned and practice properly. I rather start with a basic violin and focus on my basics. So, once again, your top priority is to invest in your skills, not the latest tools. I’d highly recommend saving up for an iPad Pro. The guys at Apple absolutely killed it with the Apple Pencil. 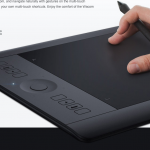 And the best part is that it’s so much cheaper than any Wacom alternative. I suppose you could get a 13 inch Cintiq for less right now but I really hate that it requires a cable connection. Ever since I got my iPad Pro I’ve been able to work anywhere at any time without even needing to bring a laptop. In short, I absolutely love it. Hi Chou-Tac. I own a medium-range Huion graphic tablet (the H610 model) and it has worked quite well for me as a student. The quality of the pen is not the best, and it doesn’t have fancy functions like tilt recognition and hand gestures, but it was only about 60€ and it is still working after almost 4 years. My advice would be to get comfortable drawing in pen and paper, at least at a fundamental level, and then buy a cheap tablet that would suit your needs. If after that you get comfortable with the tablet and want to buy a Wacom because the features are worth the money, do it. Hey thanks Alberto for your sharing. I am happy receiving your extra comment when you told me you actually prefer drawing with the Graphire :). Great experience ! Continue inspiring us, My pleasure,sir. 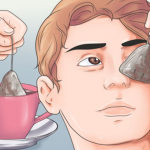 It takes time to acquire these tips and knowledge , One can only acquire these through practice and insights from experiences. You provide us shortcuts by sharing it with us. 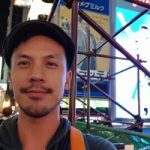 Thank you, Mr.Chou for a clean and crisp explanation. :). By the way, I am a boy.